I'd seen their stuff at Branch and ReForm School, and I always lusted after it but never splurged. 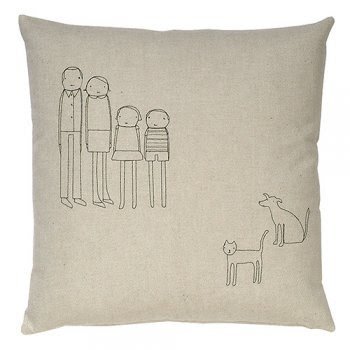 Now I'm picking out gifts for the wedding party, and I discovered you can call k studio directly and custom order any pillow, bag, journal or pouch they make. I spent 20 minutes deliberating, and 4 minutes on the phone with Mary. I'm still glowing with satisfaction.